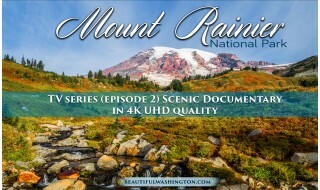 Our new nature relaxation video in 4k from beautifulwashington.com and proartinc.net is ready. For every nature-lover, for every traveler, for every hiker, for everybody! Take in the peaceful beauty of waves hitting the shoreline! Enjoy natural relaxing sounds of the waves and the wind. Take delight in relaxing and refreshing scenery in REAL and fabulous 4k quality. If you are looking for relaxation, meditation and want to destress, this video will perfectly suit you. 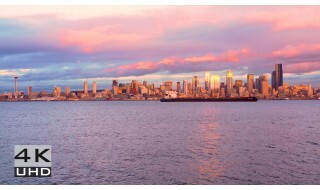 Tranquil, calming and soothing atmosphere will take your stress and anxiety away. The relaxing sound of waves will bring relaxation and calm your mind and body. Enjoy this music of nature that brings peace.